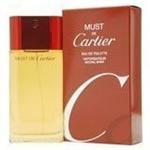 Must De Cartier by Cartier for Men & Women 2 PC Gift Set 1.0 oz Each Bottle EDT Spray. 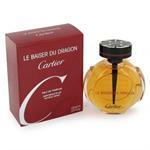 Introduced by Cartier in 1981, Must De Cartier is a refreshing oriental fragrance. 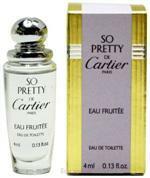 This Perfume has a blend of light green notes blended with flowers and low notes of vanilla. It is recommended for office wear. 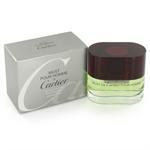 Must De Cartier Pour Homme is a refreshing oriental fragrance. 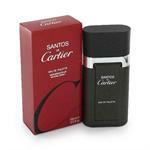 This Perfume has a blend of light green notes blended with flowers and low notes of vanilla.